Dr. Ingrid Mattson is the London and Windsor Community Chair in Islamic Studies at Huron University College at Western University in Canada.  Previously she had worked for 14 years as professor at the Hartford Seminary in Hartford, and served as Director of the Macdonald Center for the Study of Islam and Christian-Muslim Relations. 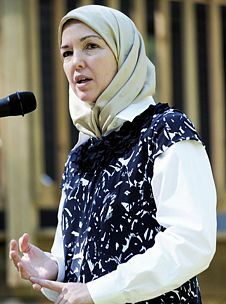 In 2001 she was elected Vice President of ISNA and in 2006 she was elected president, becoming the first woman and the first convert to hold such high positions within the organisation. 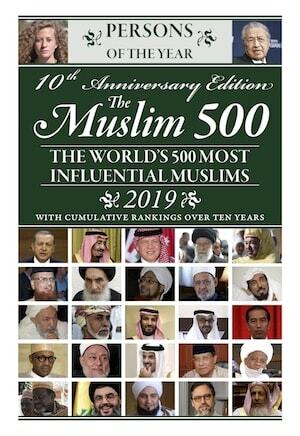 She is the author of the highly acclaimed ‘The Story of the Qur’an.’ Dr. Mattson is frequently consulted by media, government and civic organisations and has served as an expert witness.